When you operate an e-shop, you have to follow the best practices to satisfy your customers. This is why ecommerce security is one of them for handling a customers’ sensitive information carefully. Magento is a popular ecommerce platform that comes with plenty of awesome and useful features. It is widely used by merchants around the world. When you run an e-shop, you have to handle important and sensitive information about your customers very carefully. Although Magento is already equipped with a good number of built-in security features, but you have to follow the best practices for better Magento security. It is a mandatory ecommerce security practice which is strictly implemented by Payment Card Industry Data Security Standards (PCI DSS) for the processing of credit card data of customers. Securing both your data and your customers’ data is important for you as it helps you to maintain a good reputation with your customers and do away with unnecessary downtime. 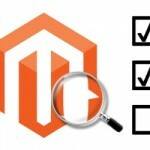 So, today, in this guide, I will share the tips for securing Magento store. For an ecommerce store’s security, choosing a strong password and a complex administrator name is crucial as it prevents unauthorized access to your electronic accounts and devices. Just choose a unique and complicated Admin Name and password so that potential online hackers cannot trace the login details of your Magento store. Use an irregular combination of upper and lowercase letters, symbols, and numbers(for Example- ptU@#$*59^) while setting the password for your store. Another best practice for Magento security check is Two Factor Authentication (TFA). It will help you in securing Magento store from attacks. The Two Factor Authentication breaks the login process of your store into two steps: First, you have to add login credentials and then you have to pass through the two-factor authentication step. This process will prevent attackers to access your store’s admin panel even if they have stolen the login credentials. To implement it, you can read our guide about how to setup Magento 2 TFA. When it comes to Magento security checks, then you cannot ignore adding reCAPTCHA to your e-store which plays a vital role in securing your online business. 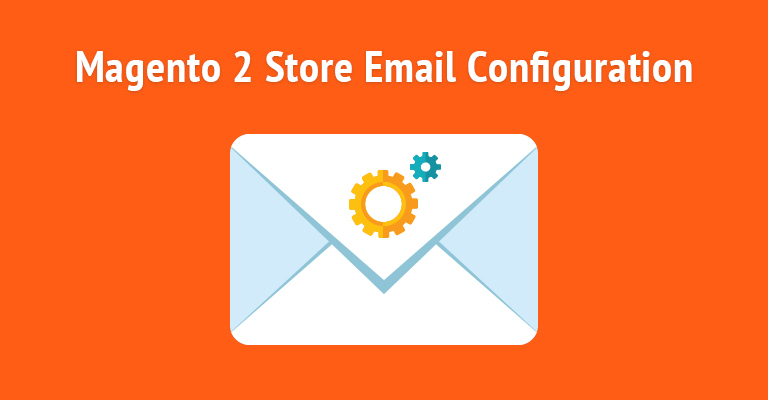 It’s used to stop spam and save your store from attackers. reCAPTCHA will determine whether the user who is trying to login your store’s admin is human or a BOT, and if it’s not human then it will not proceed further. Magento keeps updating regularly, and its newest version remains packed with recently discovered security risks in the software than its predecessors. You need to update your Magento store with the latest versions as soon as possible because it will enable you to take the best security steps to secure your store against online threats and breaches. Ecommerce store without SSL certificate is vulnerable to hack attacks. Data sent via unencrypted connections is easily traced and stolen by attackers. If you have not implemented SSL properly in your Magento store, then there’s a BIG chance that your customers’ sensitive information like login credentials, their credit card data, and other details will leak. You have to buy a SSL certificate(s) from a verified certificate authority and then you have to configure it in order to force the store pages to be loaded over HTTPS. 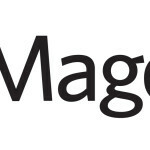 Check out this guide that will help you to install and configure SSL within your Magento store. Making regular backups of Magento files and database helps a lot when bad things happen to your store. In that case, you can make use of the most recent undamaged backup to restore the information. Backup your files on your account easily by downloading them with an FTP client. You can also export the Magento database with the help of phpMyAdmin, and access it from the Databases section of the Pixie control panel. Click on the name of the database in phpMyAdmin(in the left frame) where Magento is installed to see the database tables. Limiting admin access will add an extra and useful layer for protecting Magento store. It acts as a quick Magento security fix on your Admin panel, and it’s accessed by you and your other site administrators only with a certain IP address. Attackers will not be able to reach the admin panel from other IP addresses. Implement it for securing your Magento store. 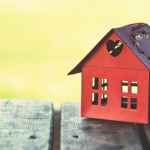 As your e-store has a number of extensions to enhance its experience, sometimes it can compromise your Magento store’s security. If any of the installed extension is not developed according to the best Magento security practices, then it will help attackers to enter and hack your store. 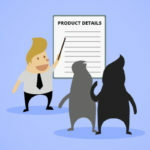 Before installing any third-party Magento extension(s) to your store, always investigate the track record, reputation and customer reviews about the developer. Select only those extensions which are from well-respected sources, are regularly updated and maintained, and have a good track record. Setting the unique admin URL for your Magento store is another important practice for securing your Magento store. By default, the admin URL of Magento store is ww.example. com/admin which is easily traced by an attacker. It is highly recommended to change the default admin URL to the one which cannot be easily identified by anyone and it will make it difficult for them to break through your Magento store’s security. You can learn more about how to change Magento Admin URL in this guide. One of the main tips for securing Magento store is protecting the development environment of your store. Do make sure that all the development access is only limited to developers rather than anyone else. It is because, if someone other than developers has the access to enter into your store’s development environment, then your Magento store’s security is at risk. Apart from application security, server security is a crucial concern that you may overlook. If you take server security seriously, then moving to a Managed hosting provider is a good choice. Managed hosting covers all server security and patching so you must not worry about it. 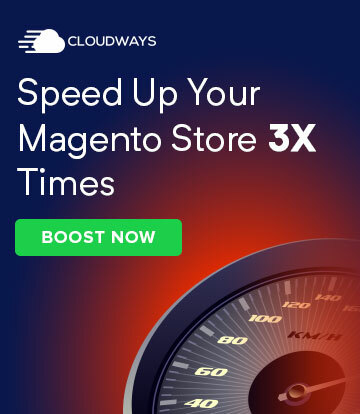 There are many Managed Magento hosting providers like Cloudways, Nexcess, and MGT-Commerce, etc. You can check the complete list in the Top Managed Magento hosting providers 2018. Customers always love and prefer a secure platform for buying products online. Hence, you can’t neglect the importance of ecommerce security, when you are running an online business. Because ignoring it can decrease the sales flow of your e-store. 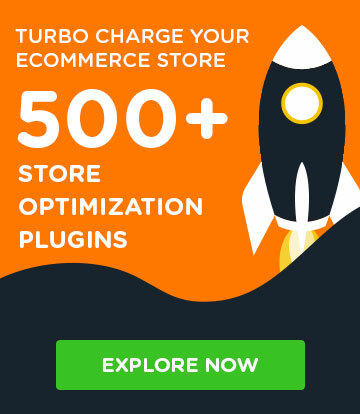 I believe now that with this guide, it would be easier for you to take the necessary steps needed to improve your Magento powered store’s security. If you still have any confusions or want to discuss anything regarding this guide, please use the comments box below.